Using EasyPost and ShipStation, you are able to generate prepaid return shipping labels (vs scan-based return labels with certain carriers with Shippo). This means you are charged for the label when it is created. When you delete a return request within 30 days of generating the label. 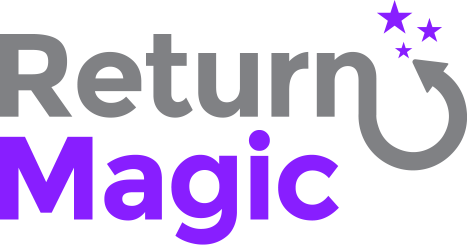 When the package is marked as received in Return Magic - we want to make sure your customer used your label to ship back the package, otherwise it'll be refunded to you. What are scan-based return labels?